Daily Bible Verse 101: Congratulations My good and faithful servant. Congratulations My good and faithful servant. “A man going on a journey called in his servants and entrusted his possessions to them. 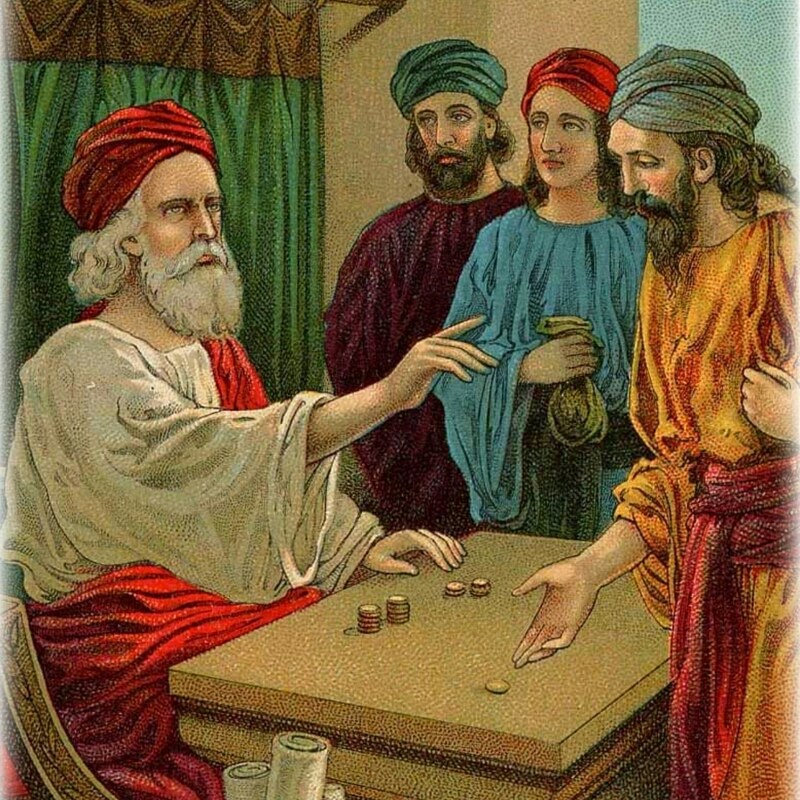 To one he gave five talents; to another, two; to a third, one—to each according to his ability." (Matthew 25: 14 - 15). Have you ever met a human being with zero gift of time, talent or treasure? No! God gives to each human being a gift of some time, talent or treasure "each according to his ability." That is, each according to his predestined purpose. No matter how long it takes the Master to come, be assured that there will be settling of accounts sooner or later. "After a long time the master of those servants came back and settled accounts with them." Those servants who have made good yields on the investment will be congratulated and promoted. Losers will be severely reprimanded and punished. "Well done, my good and faithful servant. Since you were faithful in small matters, I will give you great responsibilities. Come, share your master’s joy." (Matthew 25: 21). To be faithful is to be steadfast, constant in a task. Mary is faithful to prayer. Mother St Teresa of Kolkata says that God does not expect us to be successful but expects us to be faithful. "Consider your own calling, brothers and sisters." (1 Corinthians 1: 26). Who are you before the Master employed you? Never forget why you were chosen, called and anointed. Although we started off being nobodies and having nothing, we have been richly endowed, resourced and placed in good positions to yield rich harvest for our Master. You can feel secure about your gifts. I do not know you, madam. You also must be prepared. I grant you half of my kingdom.